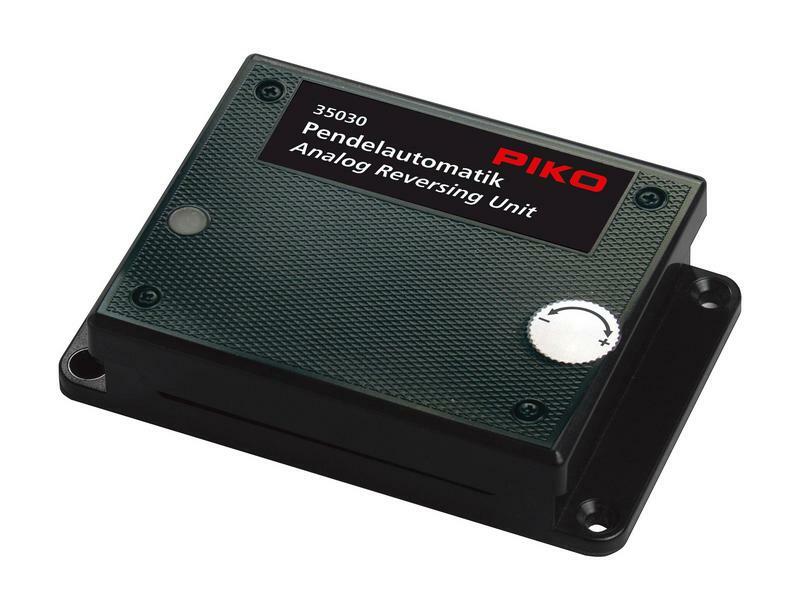 Using the Analog Reversing Unit, your train can automatically shuttle between two train stations. Notice! 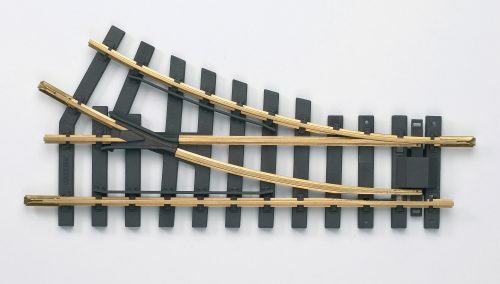 This product cannot be used with digital/DCC, multi-train systems.